FCCFREE RADIO is turning 2 and you are invited! – Radio for the People, by the People. FCCFREE RADIO is turning 2 and you are invited! FCCFREE RADIO is turning 2! You all have heard talk about the “Terrible two’s”, well it’s time to let the kid act out! 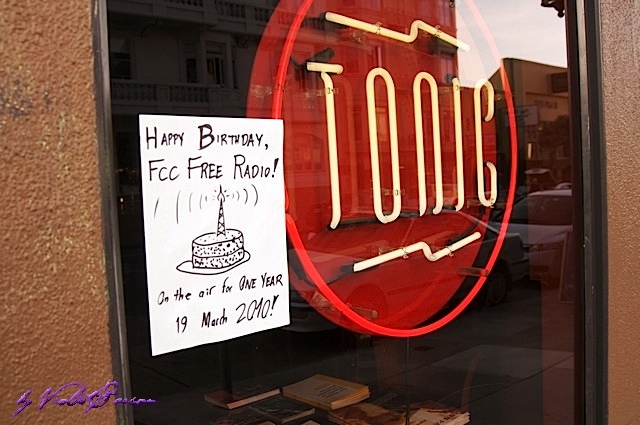 Come be a part of FCCFREE RADIO’s birthday! We have been invited back to the Tonic! FFR will bring the bartenders so the drinks will be strong! 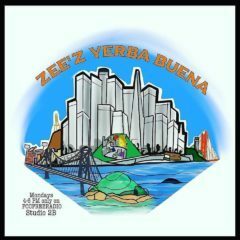 We will be broadcasting LIVE all night, so come get drunk meet the best in Bay Area and Worldwide Radio.